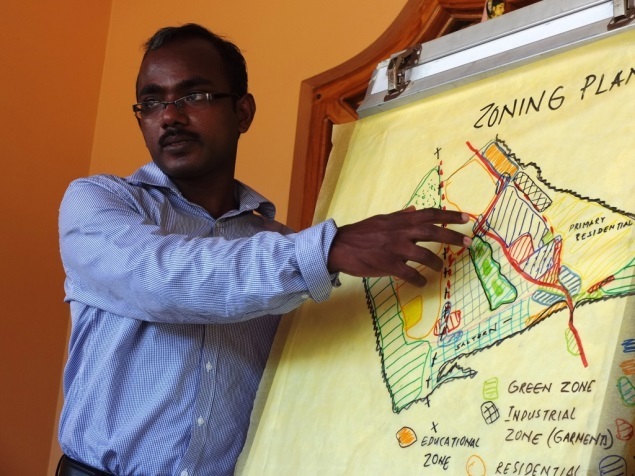 In late 2011, Diaspora Lanka and the Urban Council Mannar (UC) instigated a community visioning program to identify a people-centred plan for Mannar City for the next 10 years. Based on the major themes that emerged from the MM22 consultations, eight subcommittees were established to implement the plan: town planning, environment, eco-tourism, business development, education, community programs, women’s development and finance. Due to the resignation in June, 2013 of the staff person responsible for the MM22 project, there has been little follow-up of the committees. The most active committee has been the Town Planning group which has worked consistently throughout that time. For the Mannar Urban Council to really take ownership of this program, DL will possibly need to fund a worker within the Council. Steps have been put in place to build up the following subcommittees in the next few months: education, business and eco-tourism. • Write a letter to existing members to determine their ongoing level of commitment to their chosen subcommittee. • Recruit new members to the three highlighted subcommittees. • Help support one of the three subcommittees by providing expertise in the following areas: town planning, eco-tourism, business development and education. 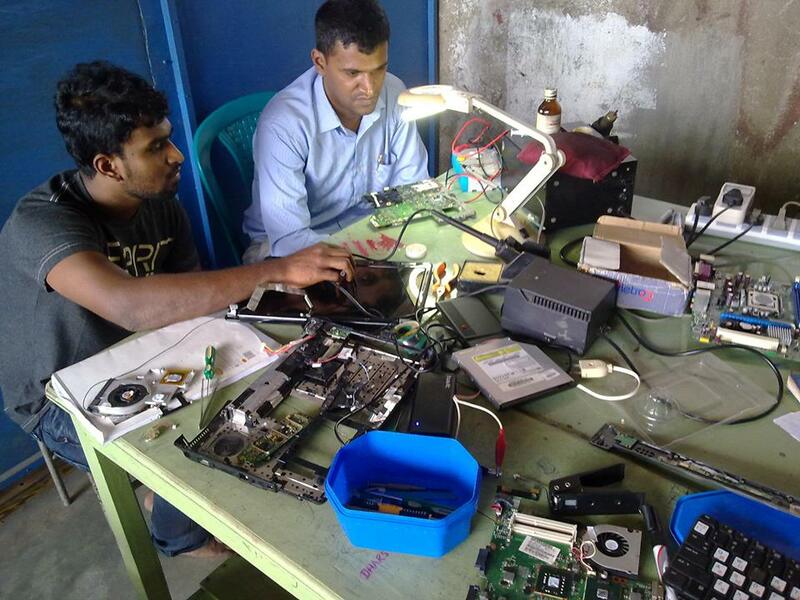 Eight young entrepreneurs and five staff in their 20s have commenced a business to provide computer services to underpin development in Mannar District, stalled as a result of 30 years of war. The business outlet offers graphic and web design services, computer repairs and maintenance, printing and photocopying facilities and spare parts sales. 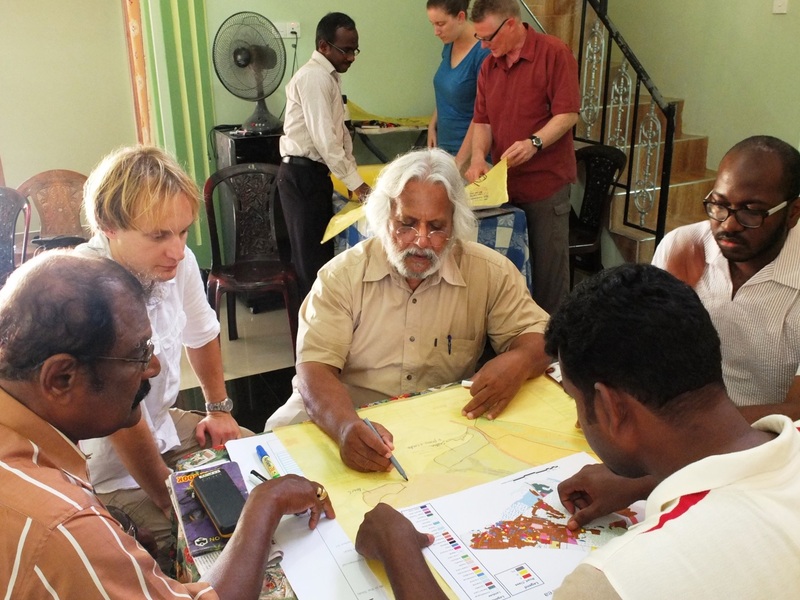 Recently ITP has established two outposts under the Computerizing Mannar Villages program. Diaspora Lanka assists with financial support, sourcing business and technical mentors and funding training and professional development. • ITP continues to improve its profit margins and shoulder an increasing share of the costs. • Currently Diaspora Lanka’s contribution has decreased to 50% of staff/operational expenses. • Some staff changes occurred due to other enticing employment and training opportunities. • To meet a dire need for “motherboard” training, DL provided Rs 60,000 (AU$525) for a five day intensive training course for three ITP entrepreneurs. • ITP provided back-up IT and printing services to all 15 Australian and international volunteers, supporting them in their town planning, tourism and English language programs. • During December volunteers from Vietnam and Estonia conducted weekly English language and activity programs for over 60 youngsters, culminating in a showcase event. • Find cost-effective transport solutions to provide services to far-flung areas of the district. • Raise funds ($500) for motherboard tools to repair failed computer motherboards. • Review existing contract for financial support and negotiate a new contract in March 2014. • Assist ITP to develop its financial management, reporting capacity and a business plan. • Contribute towards the AU$800 per month financial contribution to ITP. • Raise AU$2,000 to purchase motherboard repair tools and a motorbike for distance travel. 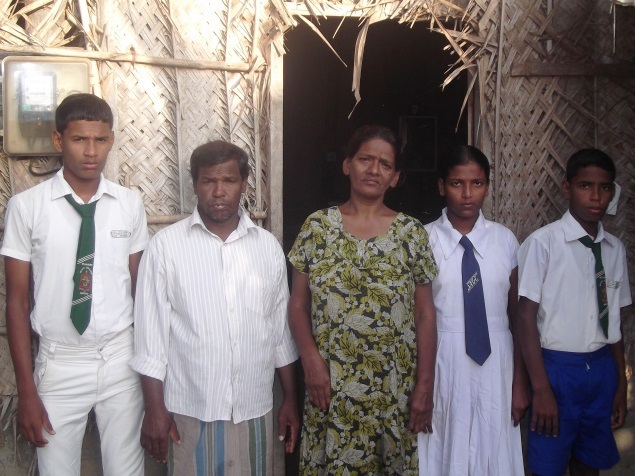 Frank and Stella Chen from Taiwan contributed AU$1,000 towards an urgent appeal for surgery for Mr David Arulappu, a deep sea diver and father of three school-going children living in Mannar. 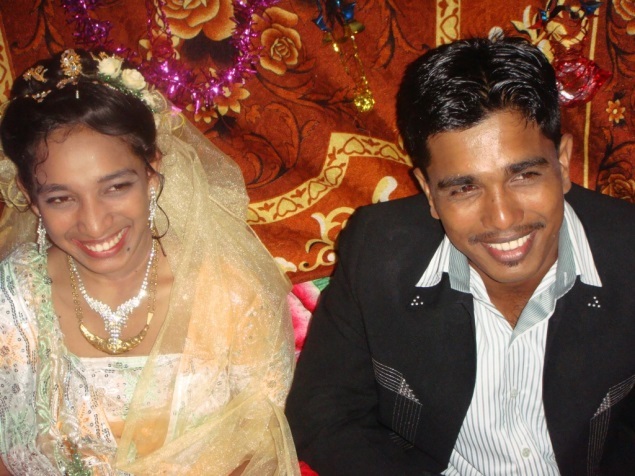 David is well known to Diaspora Lanka. An ECG confirmed serious heart problems. An angiogram revealed two blocked arteries:- one was 99% blocked and the other – 75%. Due to the severity of David’s condition, he was advised to have surgery in the private hospital system because the public waiting lists were long with no guarantee of an operation soon. As David is unable to work, he and his family have been surviving on the donations of church members. Many have donated towards his operation but local sources of funds are now exhausted, hence the appeal he made to us for the remaining AU$1,380.